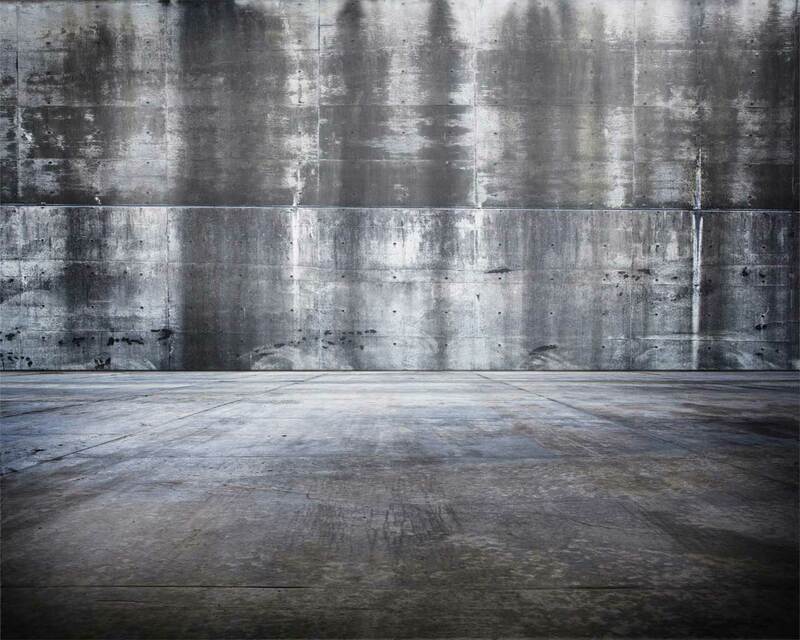 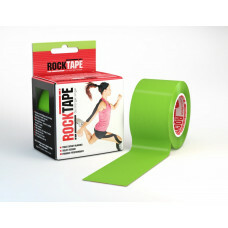 RockTape's unique stronger adhesive allows it to stay on longer, even under the toughest conditions. 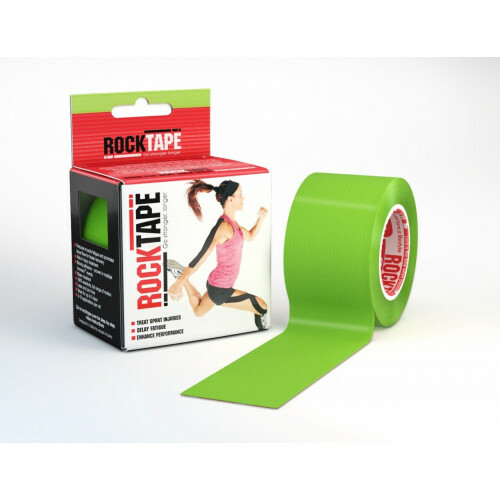 This makes it an ideal athletic tape for high performance athletes and those competing in extreme sports. 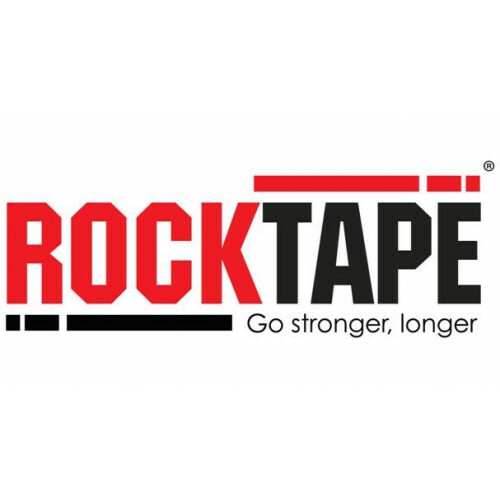 Put simply Rocktape is kinesiology tape evolved.